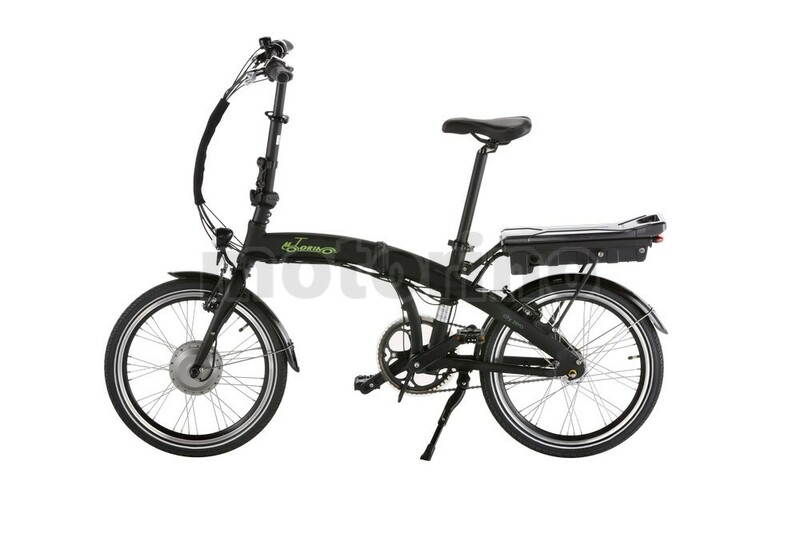 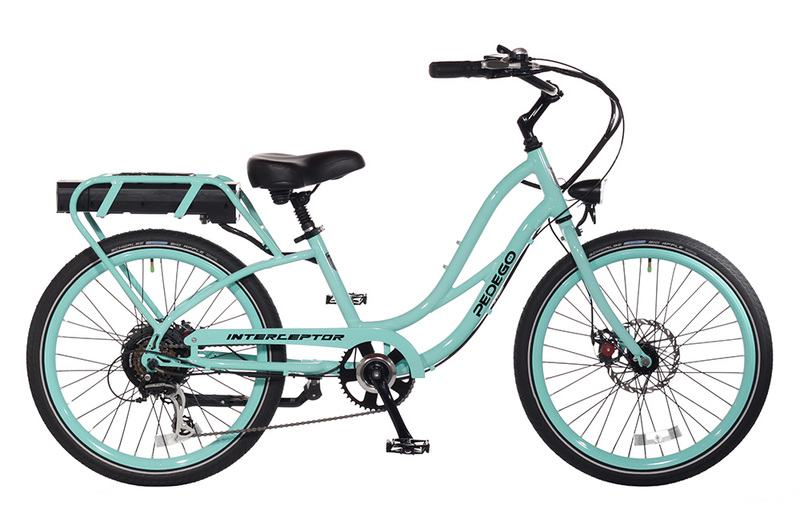 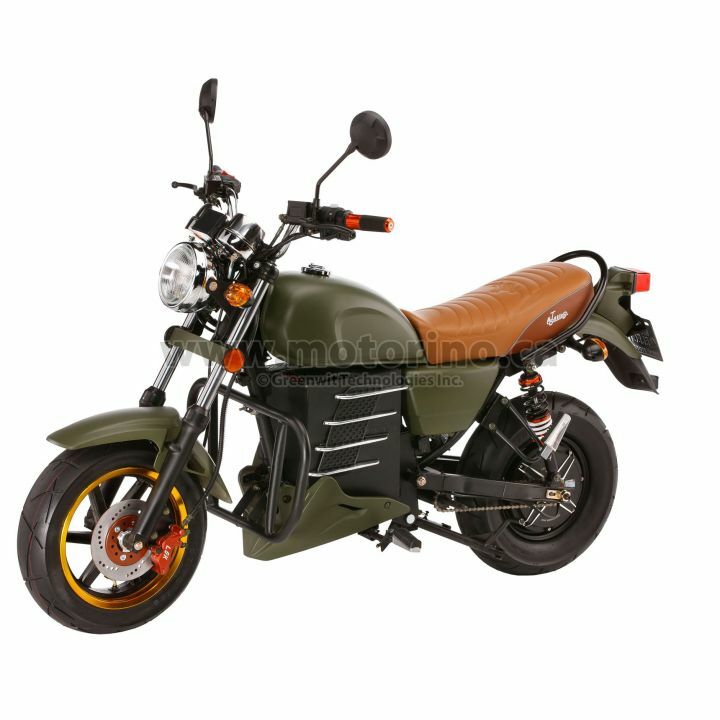 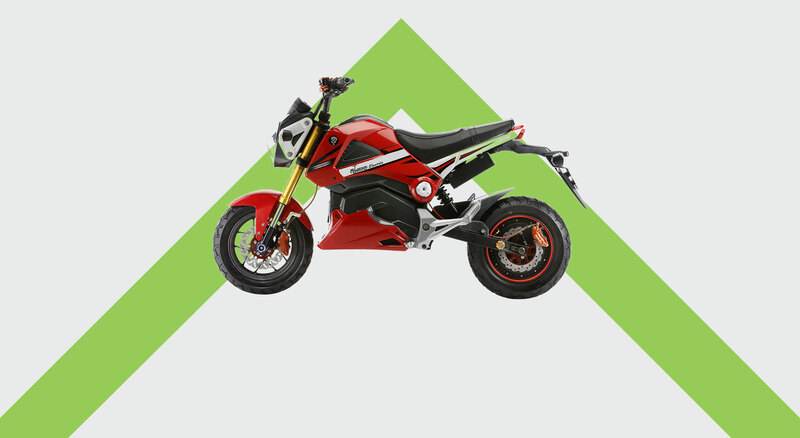 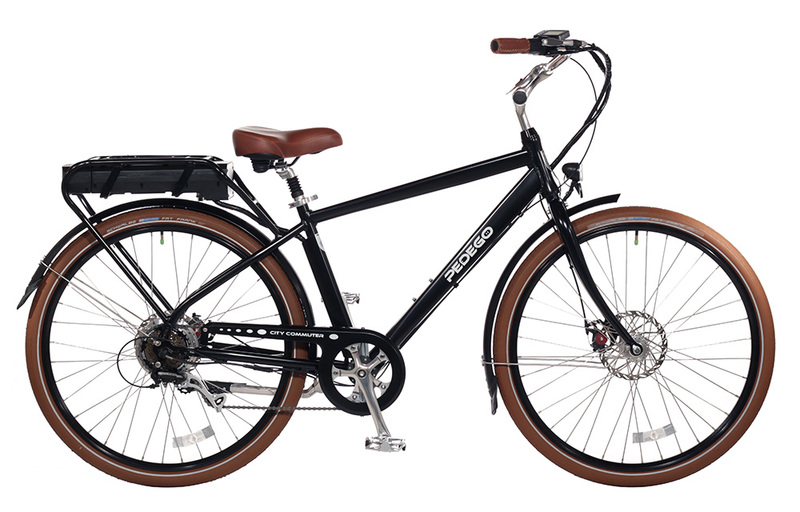 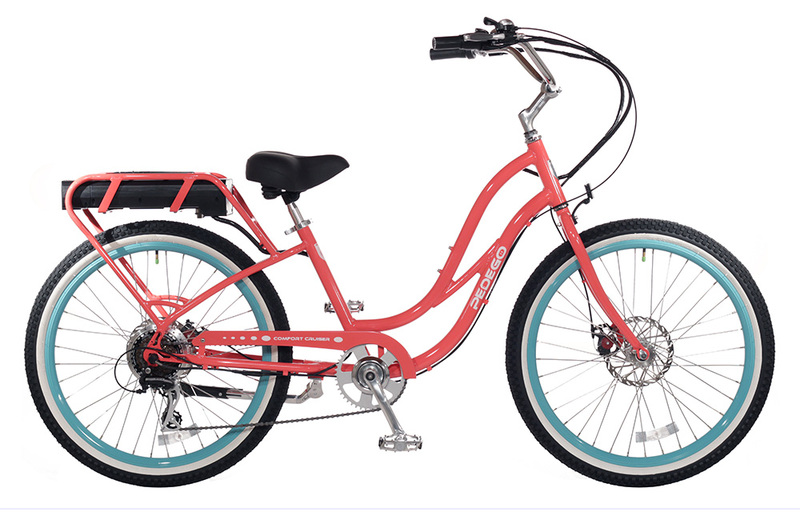 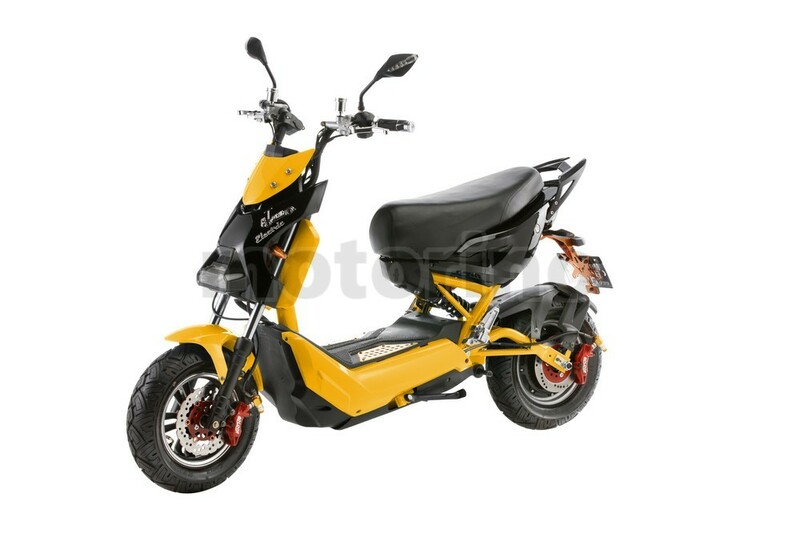 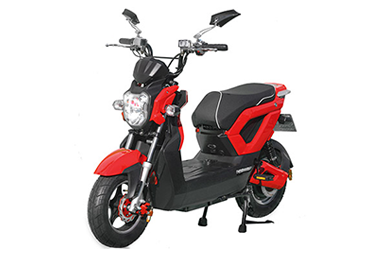 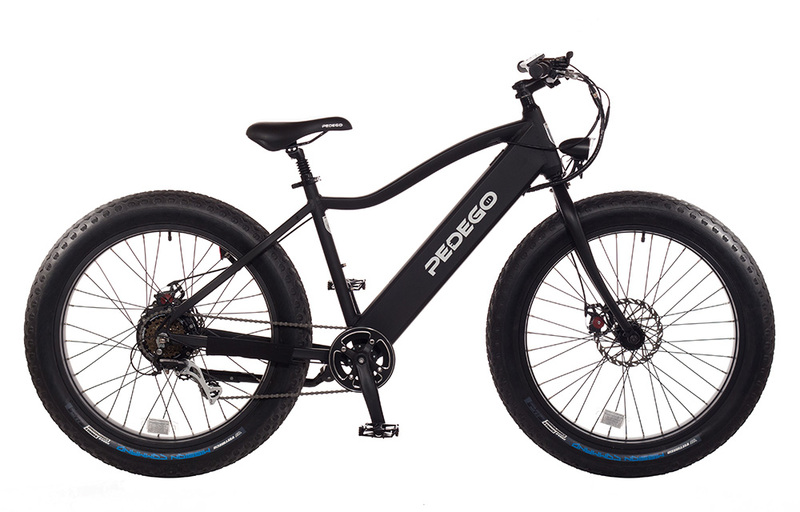 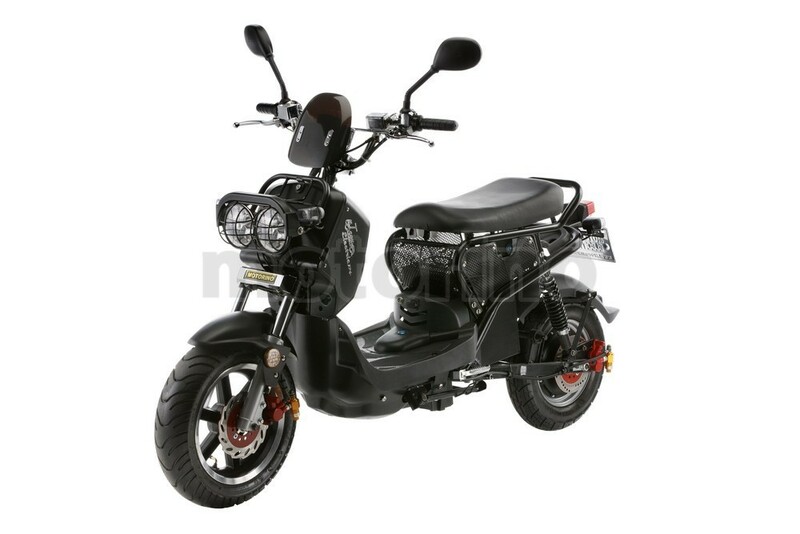 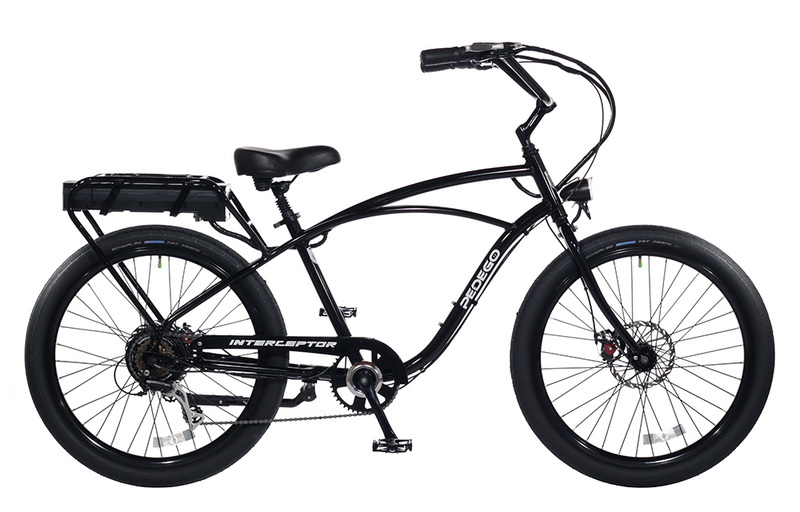 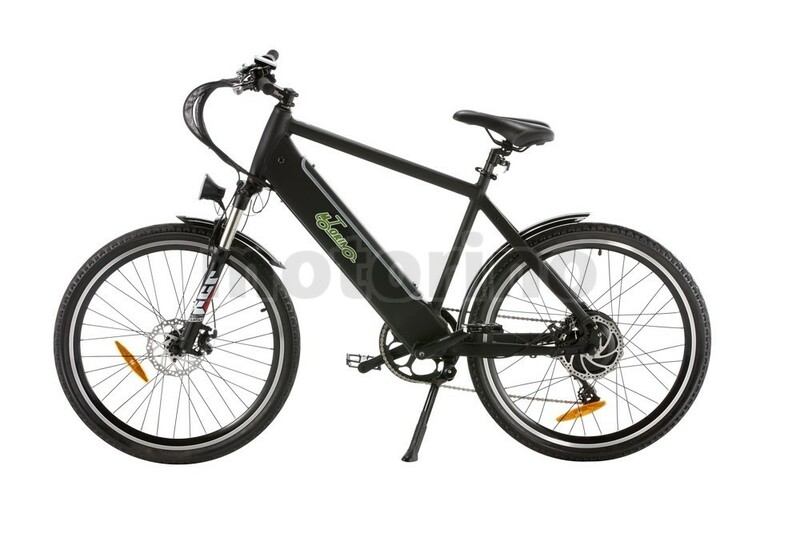 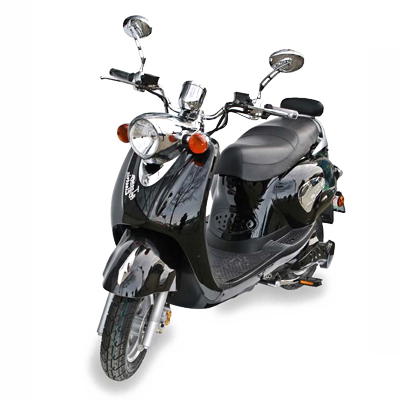 We sell many different types of E-Bikes and only the best brands. 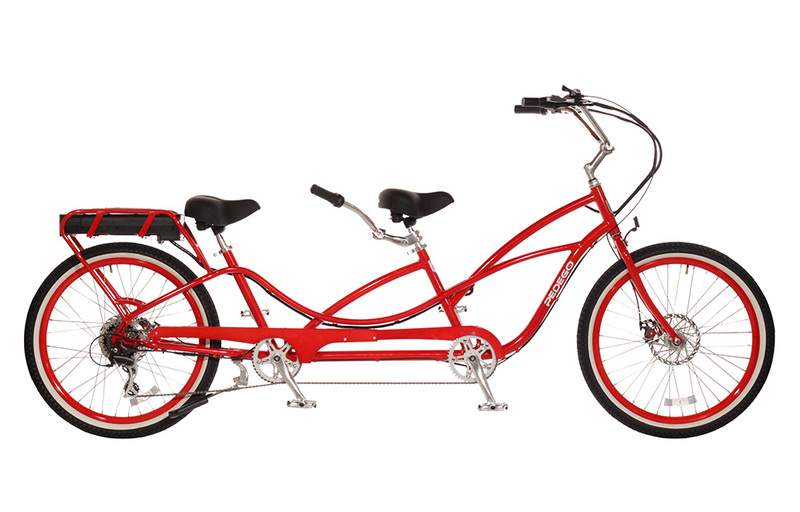 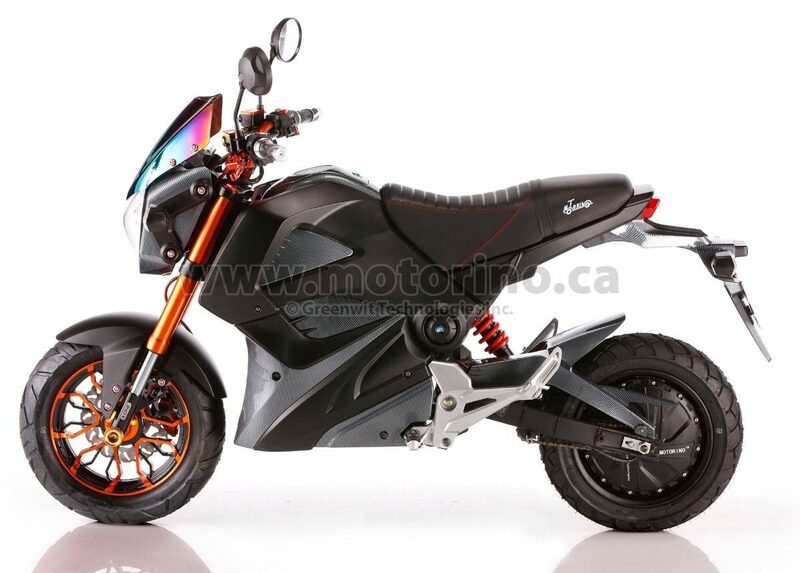 These bikes are 100% Canadian Designed & Engineered! 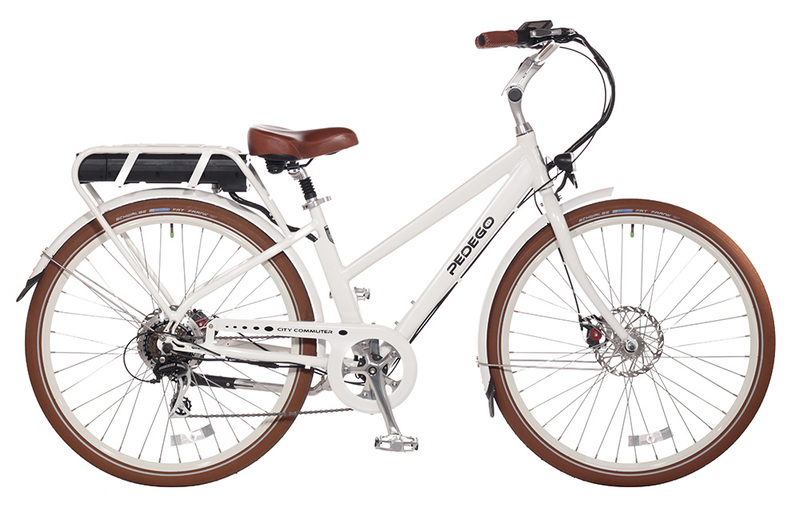 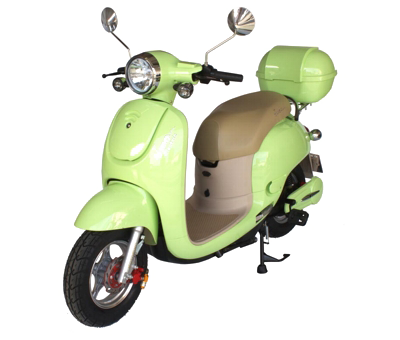 The Green solution to your commuting needs. 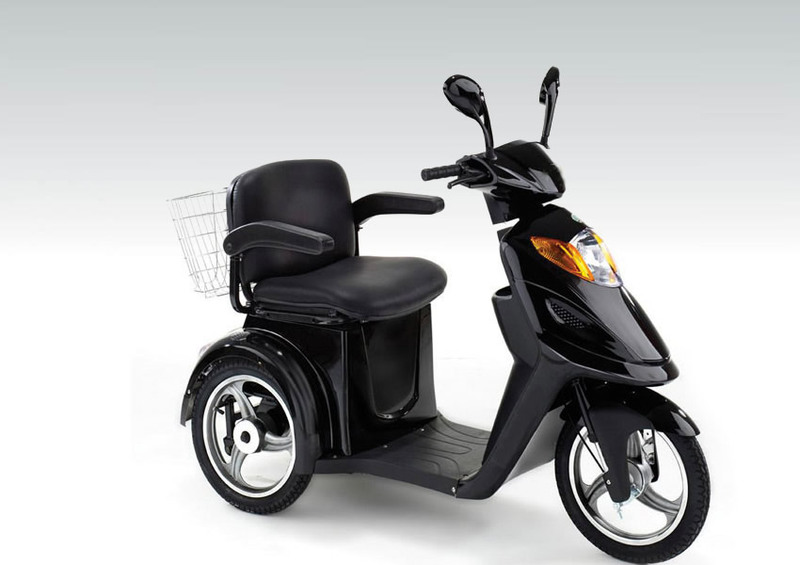 No license or insurance needed.